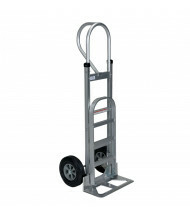 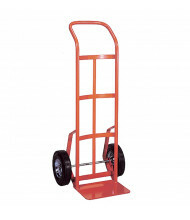 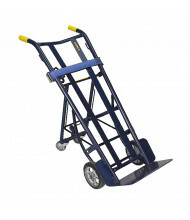 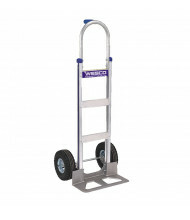 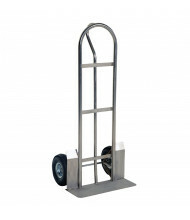 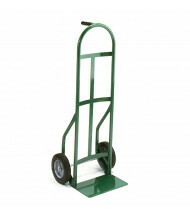 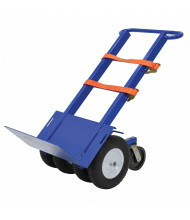 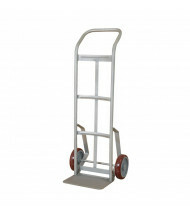 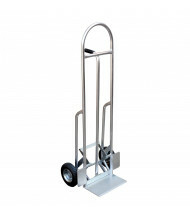 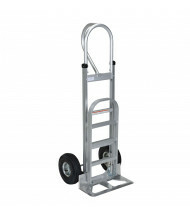 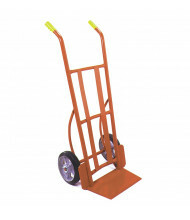 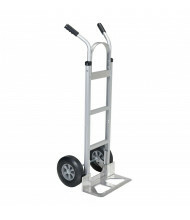 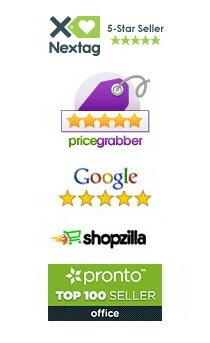 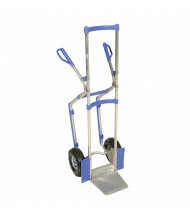 Save over 40% with our wide selection of hand trucks for all your basic load transport needs. 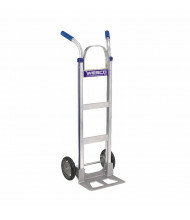 Leading brands Vestil and Wesco provide quality industrial equipment at an affordable price. 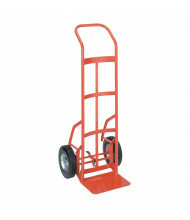 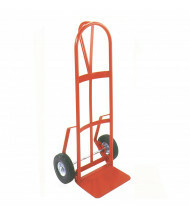 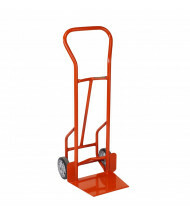 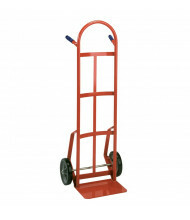 Different noseplates and handle configurations available to find the most suitable hand truck for the task. 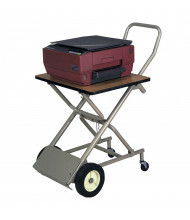 Sturdy aluminum and steel models ensure reliable use every time. 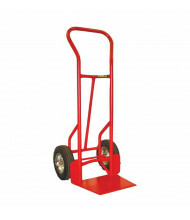 Hand trucks are necessary for industrial and commercial businesses because of their unparalleled usefulness in transporting everyday loads. 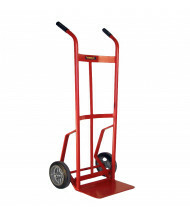 Handle types like pin, loop, and single "D" provide a wide range of load control. 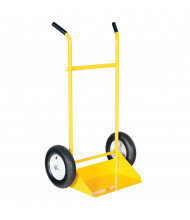 Wheel options include solid rubber and pneumatic for smooth mobility.